How to storage HEMP products? All hemp products should be always store preferably in a cool place away from direct sunlight, then they will definitely make longer life. When you buy hemp products gives attention right away are they packed in dark, no light-transmitting and most importantly the airtight bag. Avoid therefore transparent plastic bags.  Hemp products are very sensitive to light and temperature, It can easily oxidized, which is associated with the loss of such valuable properties. Hemp Seeds as also Hemp flour are a very stable food and they do not to be need kept refrigerated. Just keep them out of direct sunlight and preferably stored in a dark and dry environment like a pantry or basement. Once opened Hemp seeds products is recommend to refrigerated them or keep them in the freezer and to use them within 8-12 weeks after opening. The same story is with Hemp leaves (tea or herbs) or Hemp coffee, you don't have to keep it in fridge. However I know a lot of people who like to store their coffee in fridge or even sometimes in freezer, to safe coffee aroma, so it depends on you. Just remember keep coffee and Hemp leaves in air tight container. Hemp oil must be refrigerated before and after opening to protect hemp’s precious omegas. That's the best way to storage it. Cold storage of the oil extends shelf life. Once opened hemp oil consume within 10 weeks, an unopened bottle of hemp oil will last until 14 months from the date of production. You always have to keep Hemp oil in dark bottle, because light, heat and air will makes damage to your oil.